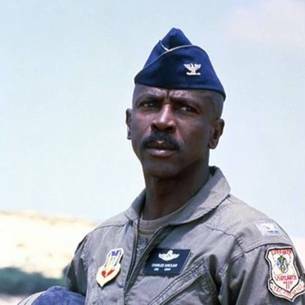 I love tho movie but it always bothered me how Doug took on the entire rogue country’s air force and on Iron Eagle II he got blown out of the sky by one plane. I went to go see it at the movies, so excited and hadn’t even seen any trailer. I should have walked out as soon as he was blown up. Yes, after the first Iron Eagle, the second one was a letdown, living up to the reputation of sequels only in it for the money-grab.